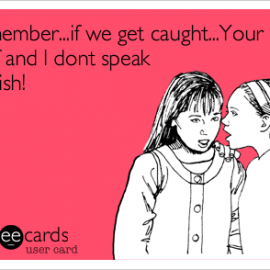 I’ve been asked a couple of times how to get PR in Australia without IELTS. There are few possible options. 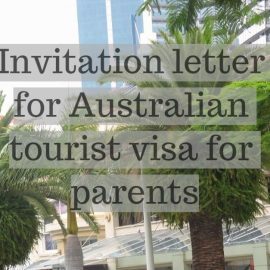 Before you will write an invitation letter for Australian tourist visa for parents, there are a couple of factors you’ll have to consider such as your parents country of passport, duration of the visit and the reason for the visit. Once you’ll get that sorted it’s a time for writing a letter. 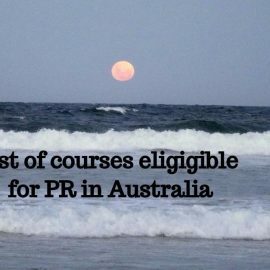 List of courses eligible for pr in Australia. Courses which lead to the occupation from an MLTSL are the ones which will give you the best chance for a permanent residency. Check details. 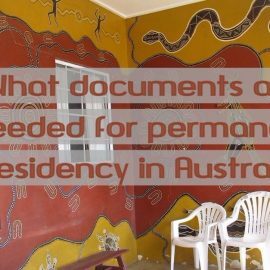 Did you ever wonder what kind of documents are required for permanent residency in Australia? Here is the answer to your question. 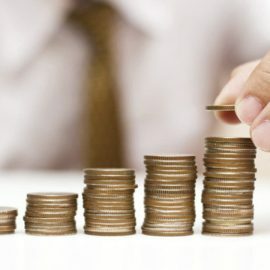 There could be few different reasons that an NOICC may be issued. 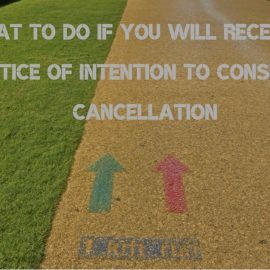 You must know the reason why case officer is considering cancellation of your visa before you can stop it. Check an article for more information. 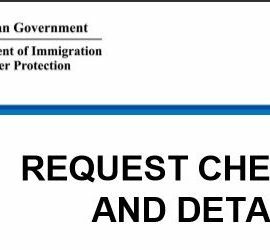 Did you receive IMMI s56 Request for More Information from the Department of Immigration and don’t know what to do next? Here are some clues. Occupation ceilings for the 2017-18 programme year have been announced. It stays on the same level as in previous year. 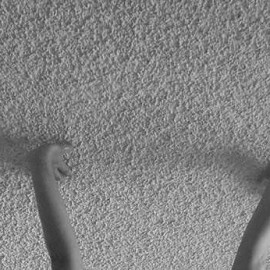 What is an occupation ceiling? 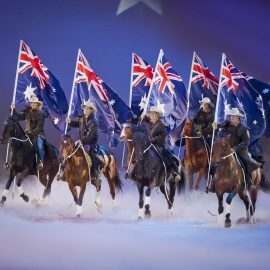 It’s a limit set by Australian Department of Immigration for particular financial year for the amount of SkillSelect invitations to be issued for various professions. Do you want to know more? 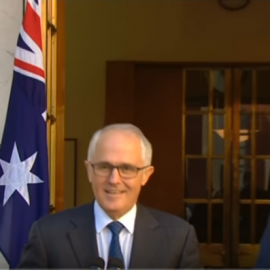 457 visas will be replaced with two new temporary skills visas. They will be very different, according to PM. Details in article. Do you wonder what evidence of financial capacity for Australian student visas needs to be provided? Here’s the answer. 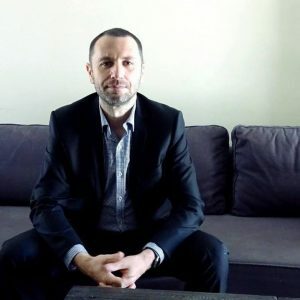 How to get PR in Australia? 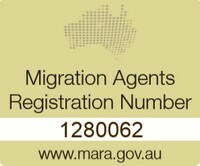 To obtain permanent residency in Australia you need to follow some steps. There are 2 main pathways how people get PR in Australia, through skilled migration and family migration.